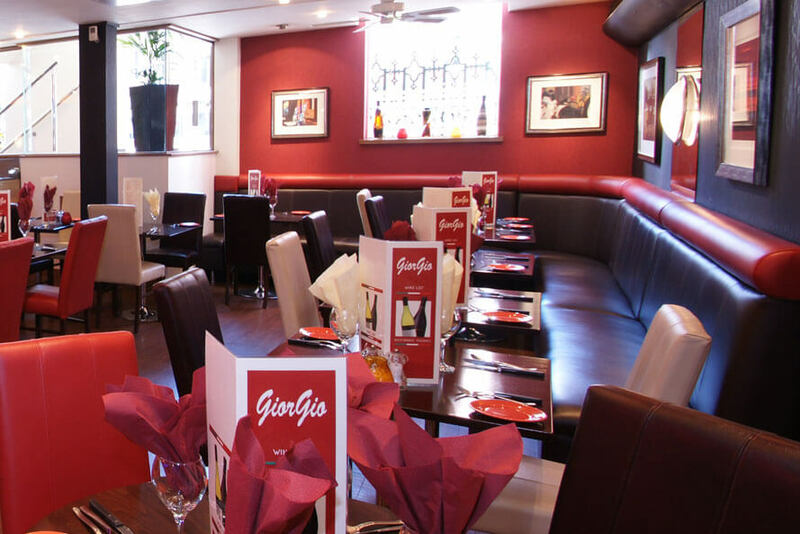 Giorgio's has been one of Manchester's most popular Italian restaurants since it first opened back in 1978. 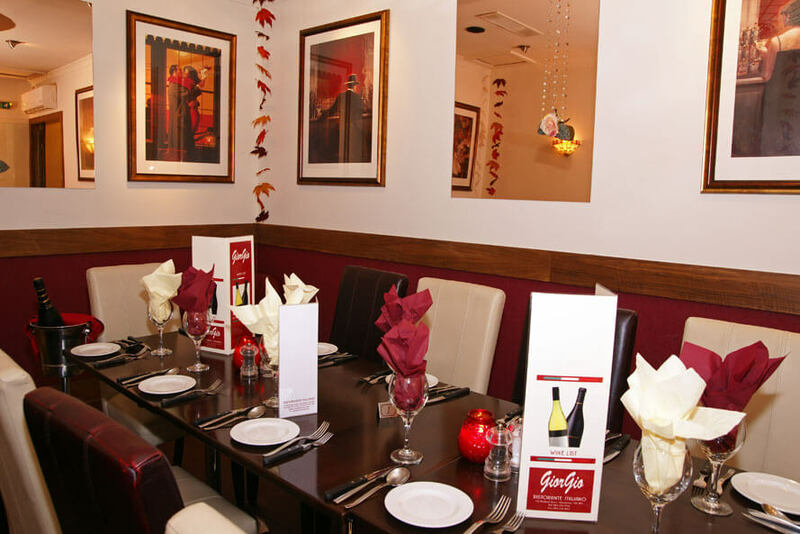 Located at the crossroads of Oxford Street and Portland Street and within walking distance from the Palace Theatre, Bridgewater Hall and Manchester Opera House, Giorgios is one of the longest-established and most-loved traditional Italian restaurants on the Manchester scene. 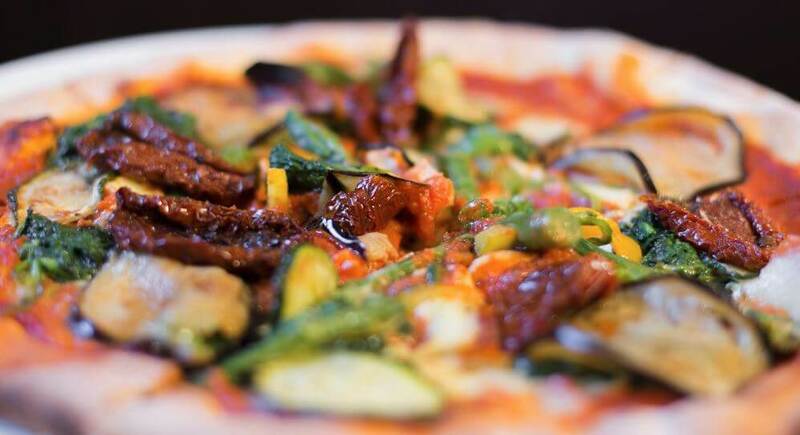 The owners opened a sister restaurant called Gio in 1996 which has seen similar success. 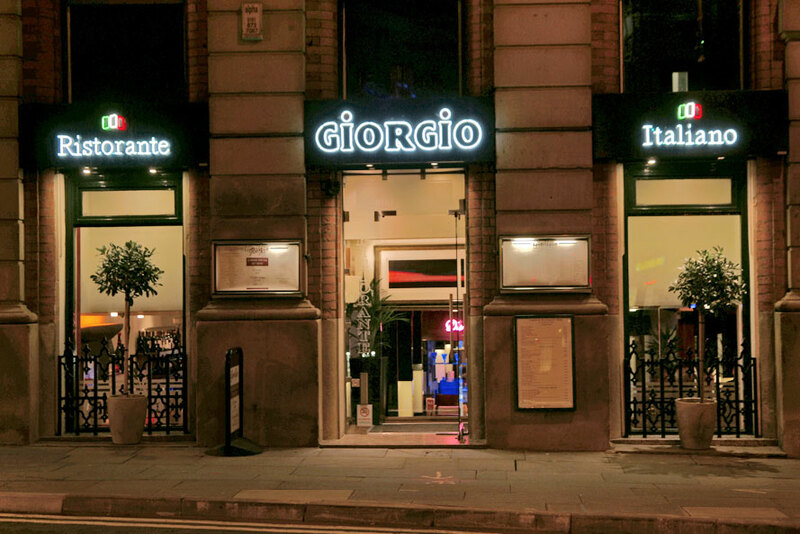 Established back in 1978, Giorgios has seen many changes in Manchester and has always moved with the times, having enjoyed many facelifts and refurbishments over the years, most recently in 2009, when the restaurant was reworked into a warm, contemporary space with sophisticated decor of rich red, brown and creme, leather banquettes and chairs, smartly laid tables and clever lighting. 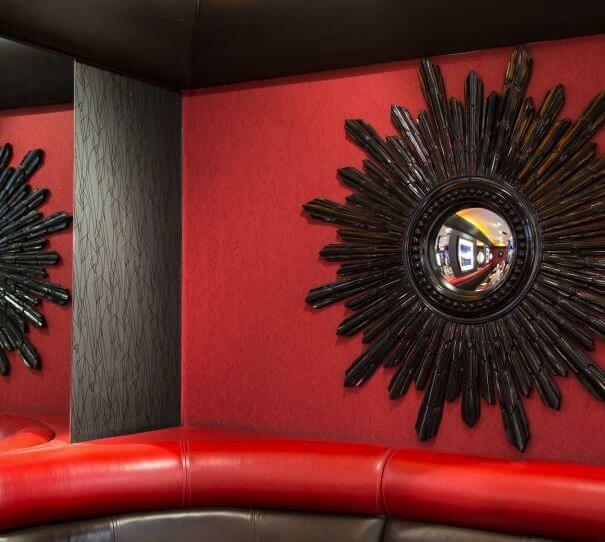 The 65-cover restaurant has a buzzy and cosmopolitan feel during the day and is intimate and romantic at night. 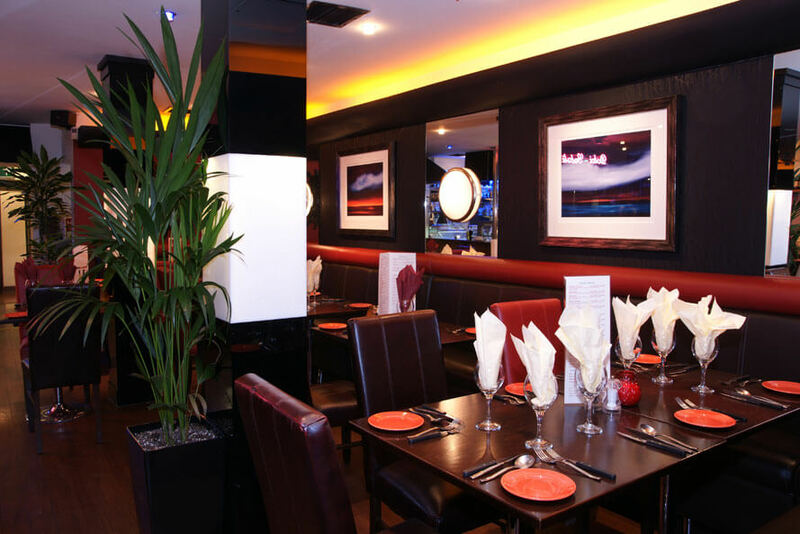 Passionate staff offer a friendly and efficient service and the menus cover great-value authentic Italian cuisine, pre-theatre and set menus. 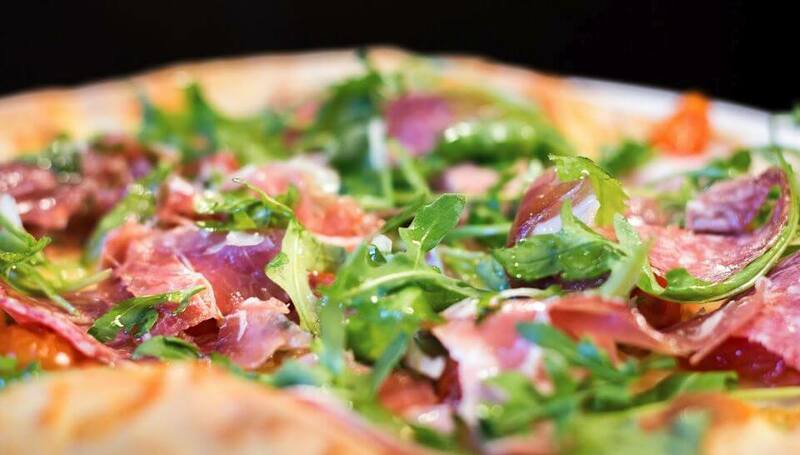 The main menu offers Neapolitan-style pizzas with a broad range of toppings, pastas and risottos including their signature Giorgio Speciale, Penne pasta, cooked with prawns, calamari, fresh smoked salmon and garden peas in a creamy sauce with a touch of tomato, a host of grilled steak, lamb, chicken and veal dishes and fresh fish like halibut, salmon, sea bass and king prawns. 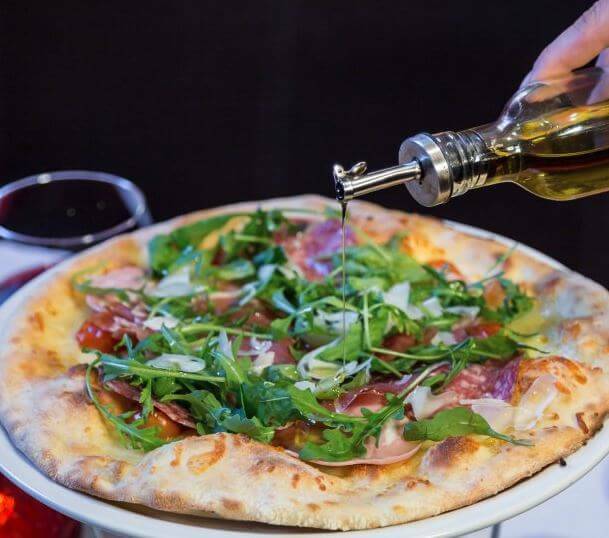 A well-chosen wine list mixes classic Italian favourites with a choice from the New World and there is a private dining room for up to 20 people. 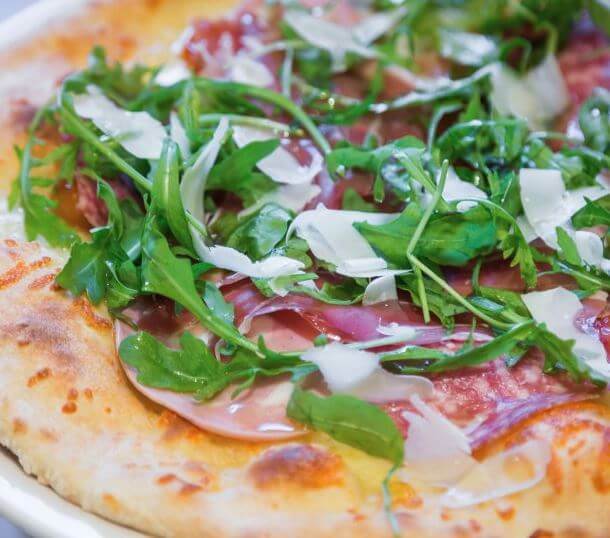 Pre Concert/Theatre Menu: 2 courses for £16.95 (Available till 6.45pm). See the menu here. 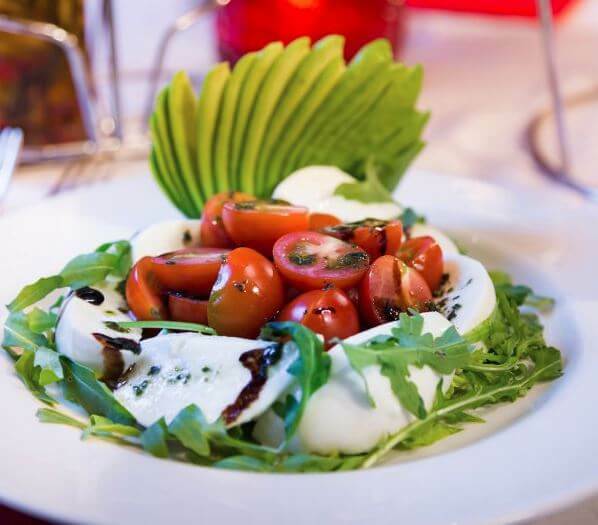 Set Menu: 3 course meal, £29.95 (Served all day). 16/04/19. 5:30pm pre-booked. Pre-Theatre menu. 2 persons. We were welcomed warmly and showed to our reserved table. The choice was very good and excellent value for money. Starters: Garlic mushrooms for my companion and caprese salad for myself, both delicious. Mains: rib-eye steak with pepper sauce and the fish of the day which was cod. Both these dishes were superb, beautifully cooked and courteously placed before us. Wine by the glass was perfect and afogato to finish was lovely. The place soon filled up so reservation is a must to avoid disappointment. 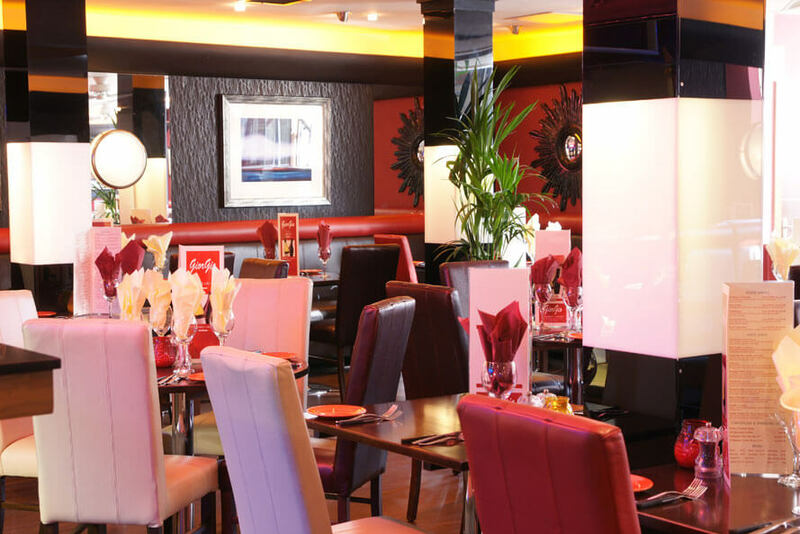 This well established restaurant is an absolute joy, and we will definitely return the next time we visit the nearby Palace Theatre. HIGHLY RECOMMENDED. Been here quite a few times over the years for a pre or post theatre meal. As always the food, service and atmosphere was excellent. 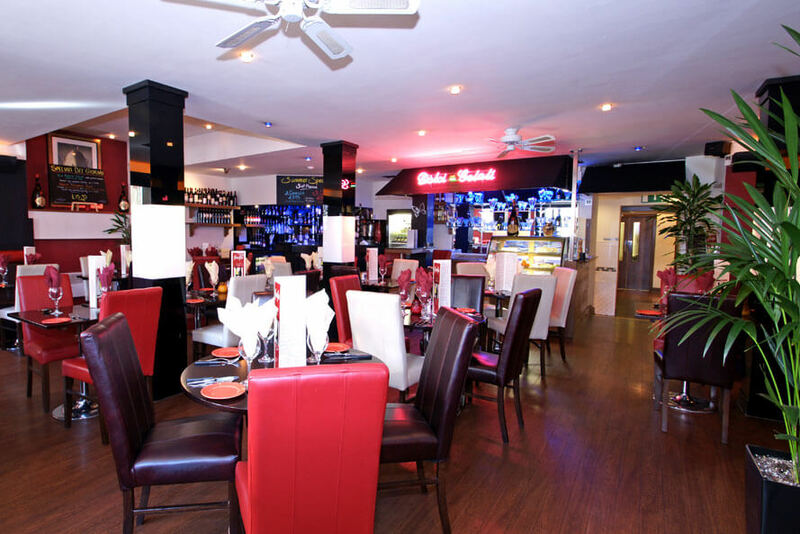 Fantastic food, excellent service and great atmosphere. 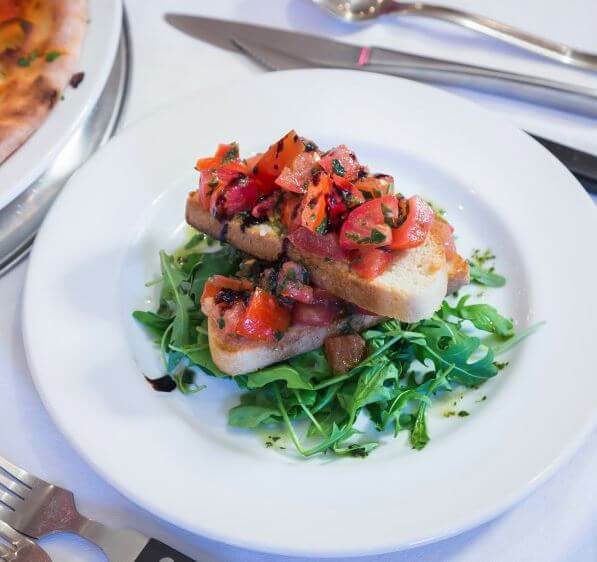 We have frequently dined at lunchtime before a matinee at the Palace theatre, this time we chose to dine after the show - as always the service was excellent and the food was amazing. 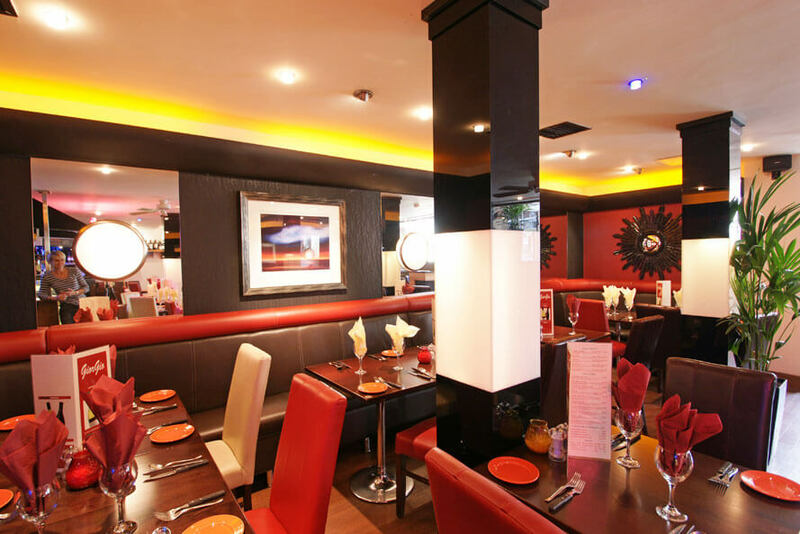 This restaurant really is a "gem" - cannot recommend highly enough. Glad we booked the table as it is really popular, but despite being busy they manage to retain the personal feeling. Nice restaurant but would have liked the 3 course all day menu to have been offered rather than the 2 course set menu. Choice wasn't as good on that one as the 3 course. 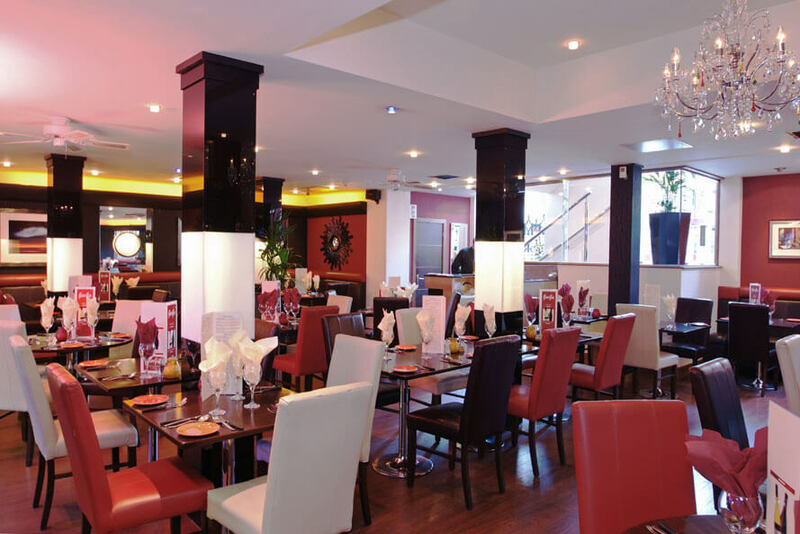 Staff were great despite the restaurant being extremely busy due to pre theatre diners. Both food and service was excellent when four of us called for pre theater dinner. Staff were very helpful and a attentive. Recommend Georgios to everyone. Very near the Palace Theatre if you have booked a show there. We booked to eat before the theatre. The staff were very friendly. 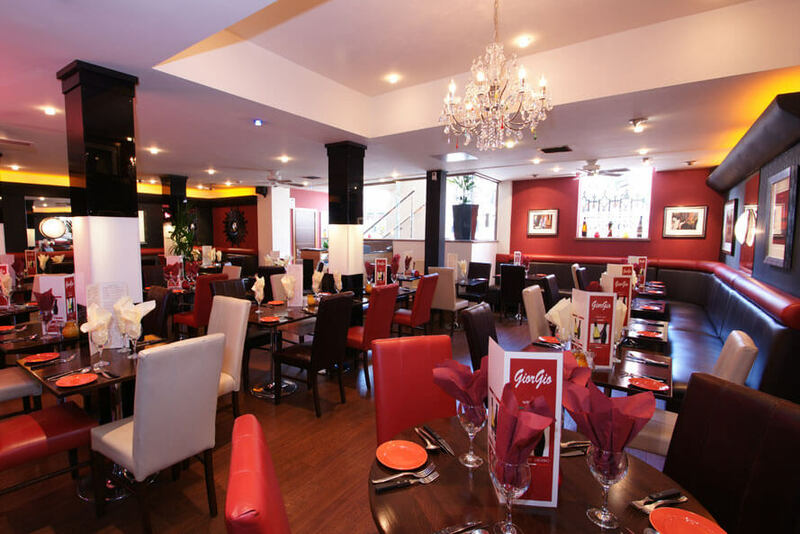 The food was very good value and enjoyable. Would definitely return if going to the the Theatre again. This is the 2nd time we have eaten here, enjoyed it both times. 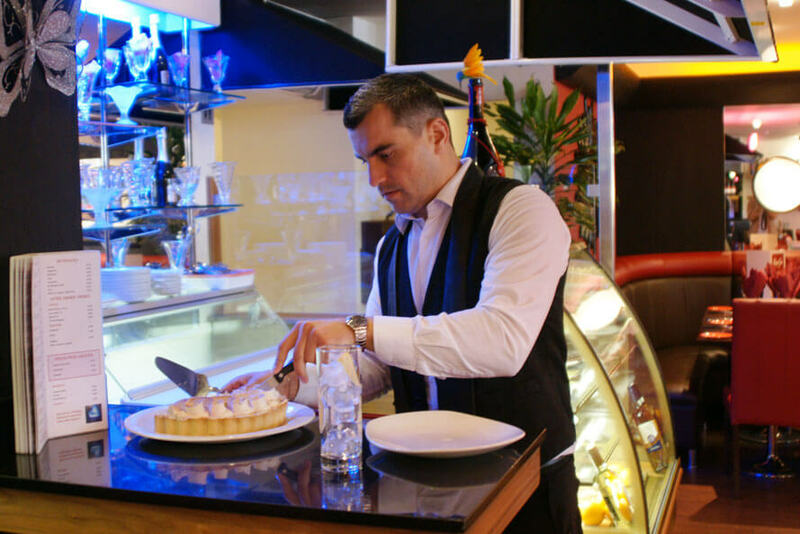 You are warmly welcomed by the staff as soon as you walk through the front door. The food was hot and presented well. We would return the next time we came for the theatre as we stay at the premier inn across the road. Thoroughly enjoyed our meal from the pre-theatre show set menu. My daughter had seen something from the other set menu she'd set her heart on and the waiter very kindly said she could have that as her main instead. Staff were lovely and the meal was very tasty.